I was planning on writing a “Plans for July” post, but then I got impatient and I decided having a to-do list for the whole of summer would be way, way better. 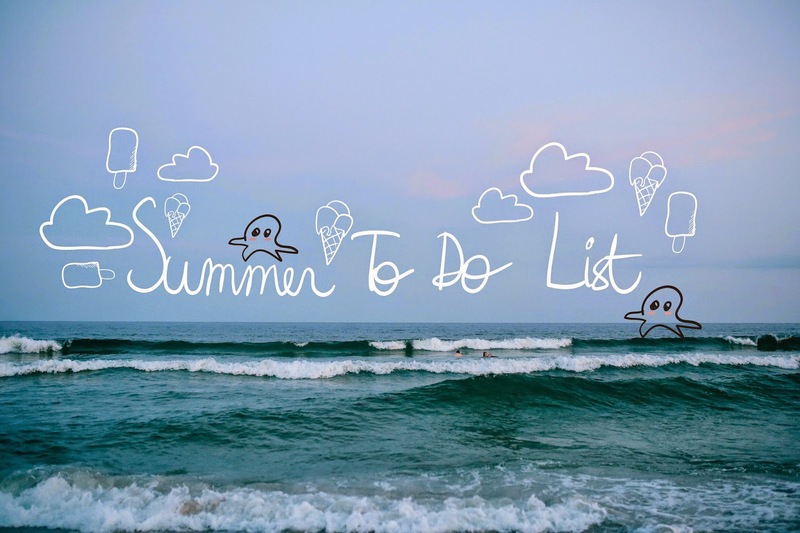 I know, not everything on my to-do list will sound all that fun to some of you, but I really want to spent my summer well. I want to improve myself and because I’m a list making maniac, there are quite a few graphic design/sketching assignments on my list. But I swear, those things are all fun to me and that’s the most important thing in summer: having fun! Dank u. 🙂 En dat wordt inderdaad een hele volle zomer, maar we gaan er voor!